12/30/16 FYSF, Win a Diaper Rite OS Cover and Prefolds! 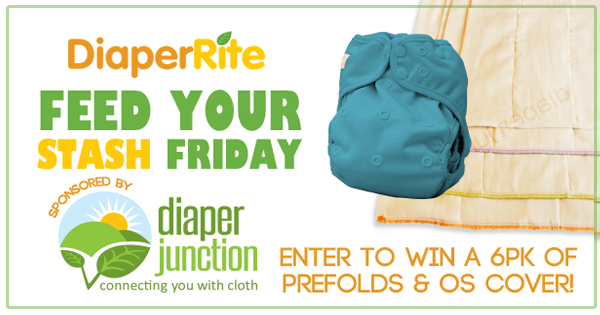 This week we're kickin' it old school with a prefold and diaper cover giveaway! If you've been considering trying a more economical and traditional cloth diapering method then you should for sure enter to win this week's giveaway! 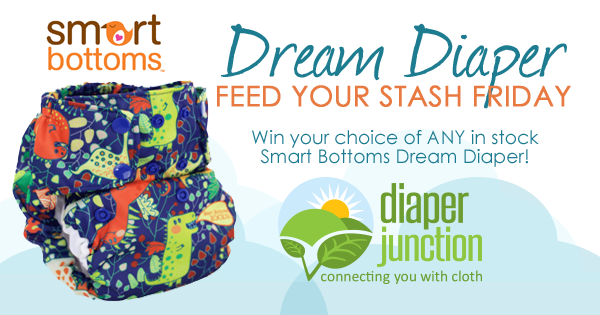 12/16/16 FYSF, Win a Smart Bottoms Dream Diaper of your choice! 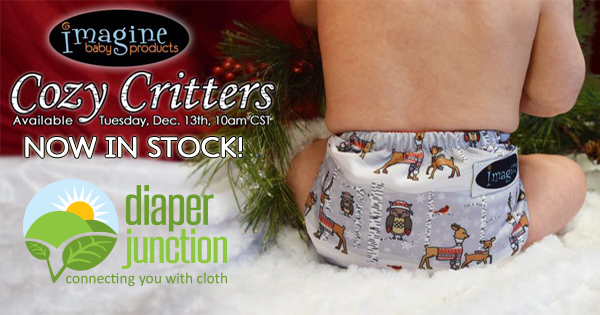 The NEW Smart Bottoms Dream Diaper is now in stock at Diaper Junction and we're going to give you a chance to win one! 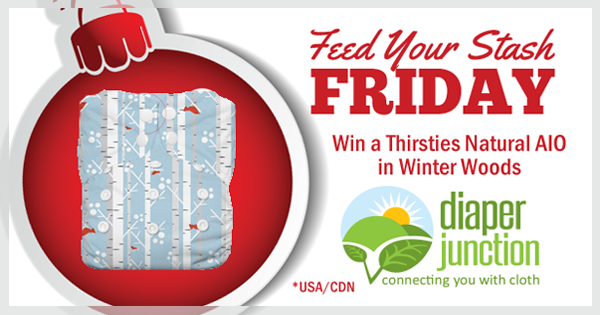 12/9/16 FYSF, Win a Thirsties Winter Woods Natural OS AIO! 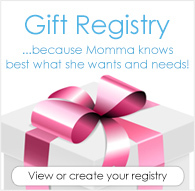 You'll love this weeks FYSF prize! We're featuring one of Thirsties two newest prints, Winter Woods! Enter to win the popular new Thirsties Natural OS AIO. Jolly, a NEW Limited Edition Holiday print from Blueberry Diapers has stocked and it couldn't be any more gorgeous! 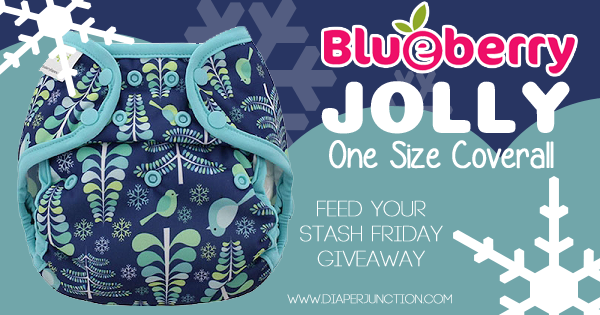 Jolly is for sale here while supplies last and we're giving away a Jolly Coverall in this week's Feed Your Stash Friday cloth diaper giveaway!